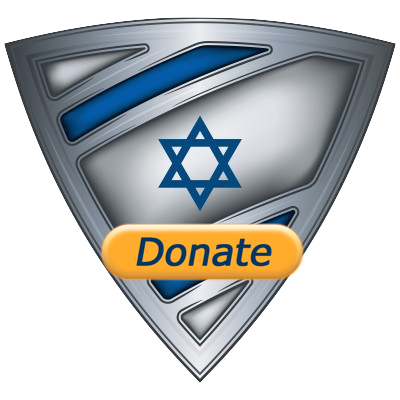 This video is for all the anti-Israel activists who claim Israel is planting knives at crime scenes in order to justify the killing of "innocent" Arabs. Will this change their mind? 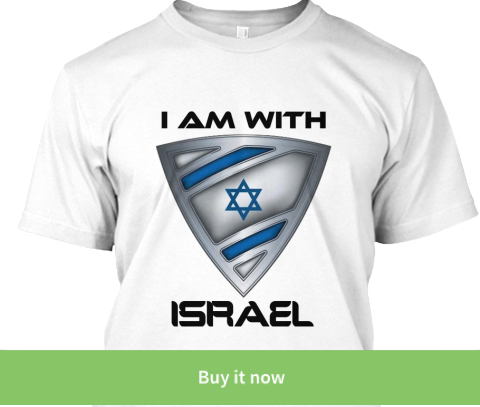 IsraelShield was started with the goal of exposing anti-Israel propaganda and lies and I am working day and night voluntarily to make sure those who hate Israel NEVER get away with the lies they attempt to spread about Israel.